1 Bdrm Grnd flr Flat. Hall. Lounge/Kitch on open plan. Bdrm. Shower rm (CT band - A) . Garden. Price over £83,000 Entry by arr. Viewing Mr Beedie 07715 705526 or contact solicitors. (EPC band - E). 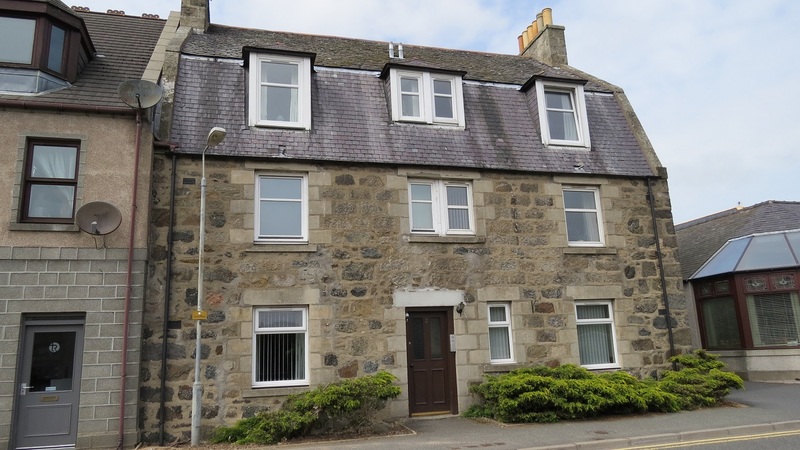 Situated in the heart of the busy town of Ellon, with all amenities nearby, this well presented ONE BEDROOM GROUND FLOOR FLAT benefits from uPVC double glazing and electric central heating. The property would represent an excellent opportunity for the first time purchaser to acquire a ready to move into home in an excellent location or those looking for a buy-to-let for investment purposes. 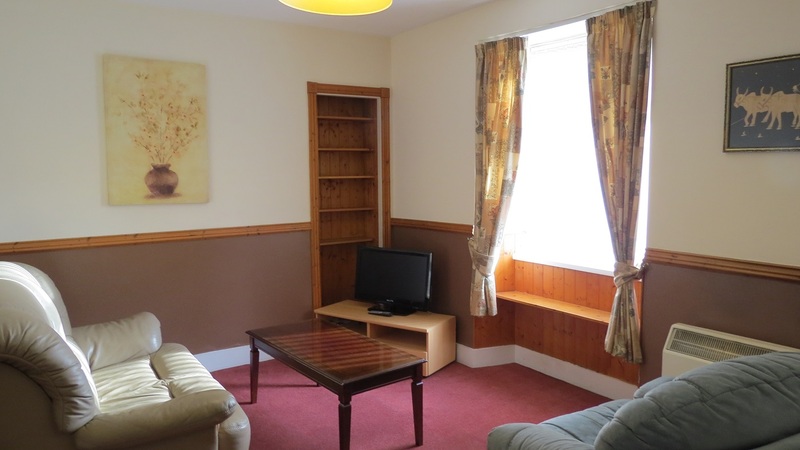 The accommodation comprises a bright open plan lounge/kitchen, good sized double bedroom recently painted and with new carpet and shower room. Outside, there is an exclusive shed at the rear and communal drying area with ample parking spaces available at a nearby public car park. Ellon is a thriving country town on the banks of the River Ythan situated midway between Aberdeen and Peterhead and only 15 miles from Aberdeen Airport. It is an ideal base for commuters to the commercial and oil centres in the north east. The shopping facilities cater for everyday needs and amenities include several banks, churches, hotels and restaurants. There is also a large, modern health centre, as well as leisure and sporting facilities which include fishing, golf, bowling, indoor racquet courts, fitness clubs and an all-weather floodlit pitch. Ellon has several primary schools and a new secondary academy. COMMUNAL HALLWAY Entered via a hardwood communal door with security entry system. Fitted carpet and wood paneling to dado height. Door to rear. HALLWAY With fitted carpet, eye level cupboard housing the electric fuse box and Security Entry Handset. OPEN PLAN LOUNGE/KITCHEN 16’1” x 9’7” approx. A bright room with window to front. Ample space for free standing furniture. Television point and telephone points, heater and fitted carpet. Also with window to front, the kitchen has been fitted with a range of base and eye level units incorporating a stainless steel sink and drainer. 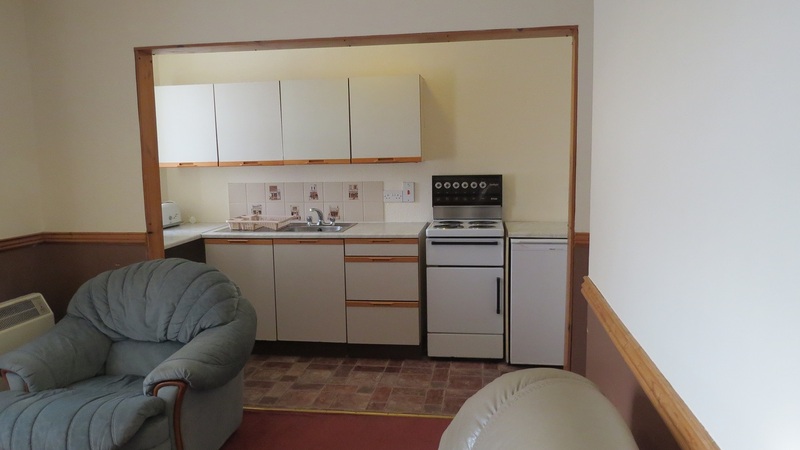 The units further incorporate an Electric cooker and fridge which are included in the sale price. Vinyl flooring. BEDROOM 10’9” x 8’10” approx. 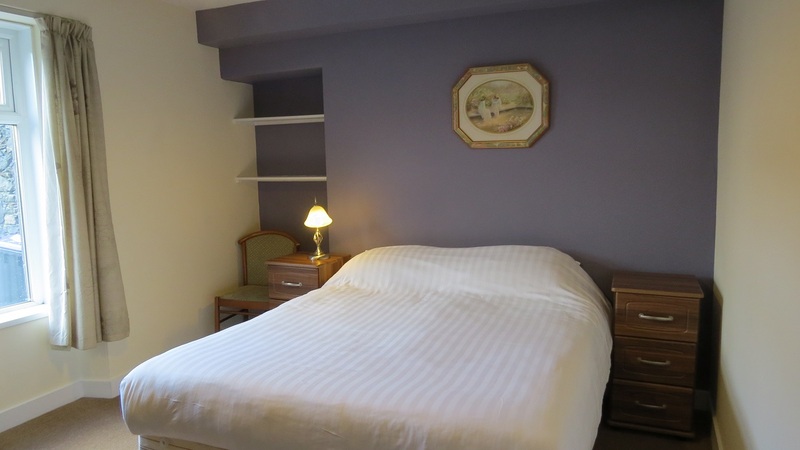 A freshly painted spacious bedroom located to the rear of the property. 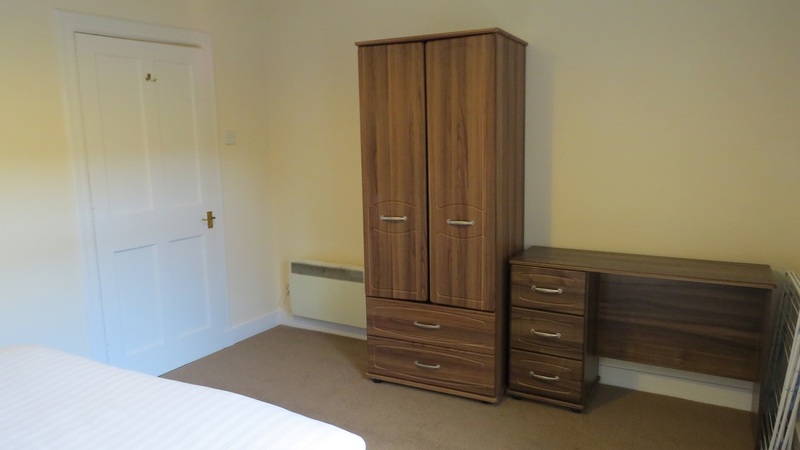 Ample space for free standing furniture. Shelved recessed alcove. Newly fitted carpet. SHOWER ROOM Fitted with white suite comprising w.c., wash hand basis and shower cubicle with newly installed shower door. 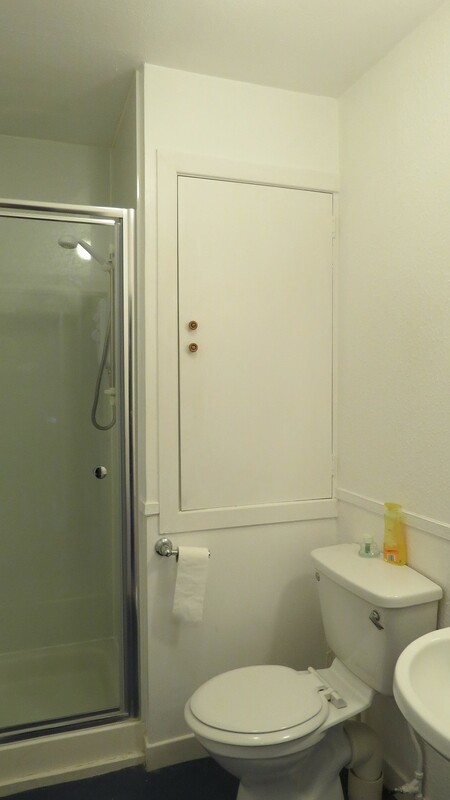 High level cupboard housing the hot water tank. Vinyl flooring. 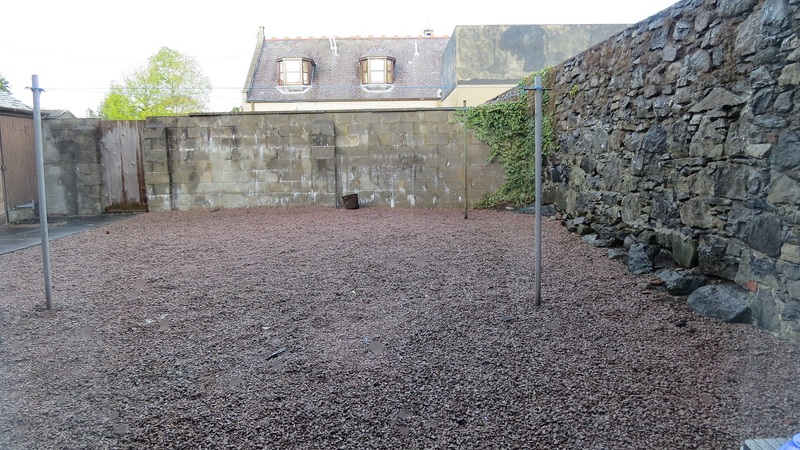 OUTSIDE The communal garden area is mainly laid out with stone chips for ease of maintenance. Exclusive shed. DIRECTIONS On entering Ellon north along the A90 Aberdeen/Ellon road, procced straight ahead at the traffic lights. Continue over the bridge and turn left at the Buchan Hotel and the property is located on the right. NOTES Electric heating. uPVC double glazing. EPC=E. All carpets and other floor finishes, curtains, blinds and light fitments will be included in the sale, together with the cooker and fridge.